Novatec® is a premium product line manufactured by Joy Industrial Co., Ltd. Novatec was established in 1989 with the goal of producing outstanding performance products for bicycles. Since its inception, Novatec has been heralded as a quality supplier for top-tier bicycle and wheel brands all over the world. Novatec is dedicated to the improvement, design, manufacture and support of all our products in all of our product channels from OEM to aftermarket, branded to private-label, standard to custom. 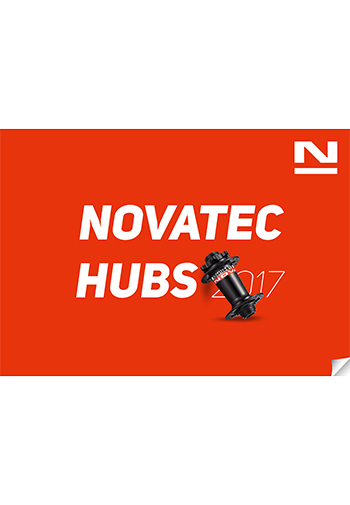 Novatec is Quality, Performance & Reliability.